Our dedication: deliver the best technology in our segment. Our service is based on a complex technical concept. We are providing an extremely lightweight node.js based solution combining ID plugins for identification and age verification checks. The frontend widget integration and backend service calls are explained in our video tutorials. In more complex projects, customers ask us for a backend integration. We provide a full set of service calls for that. 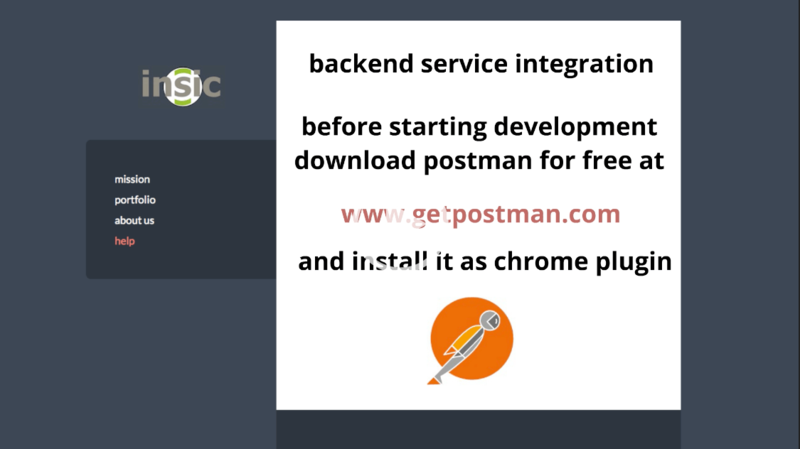 Download postman here and install the insic postman collection to try the webservice layer. It is fun to play with the backend services. Feel the magic of technology! 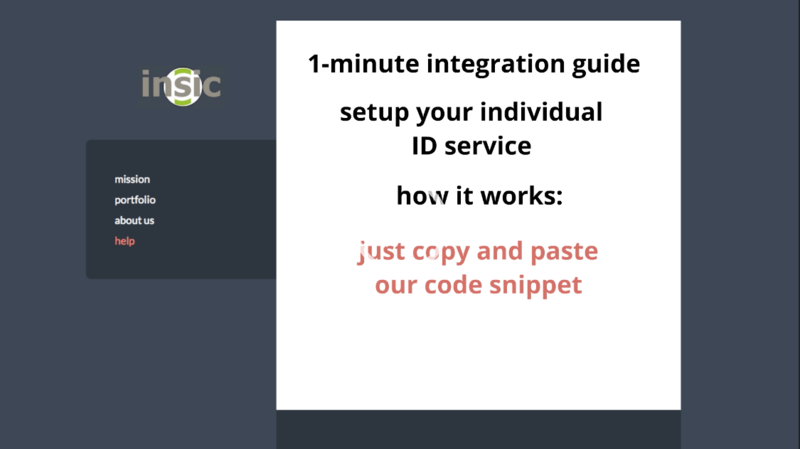 Host the solution @ insic or operate in your own infrastructure – just let us know. Contact us to ask for your credentials and optional system access.